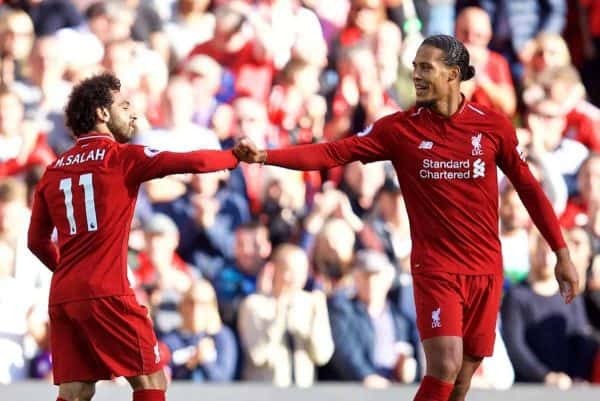 Liverpool were forced to work even harder than in Monday’s win at Crystal Palace as they sealed a vital 1-0 win at home to Brighton on Saturday. 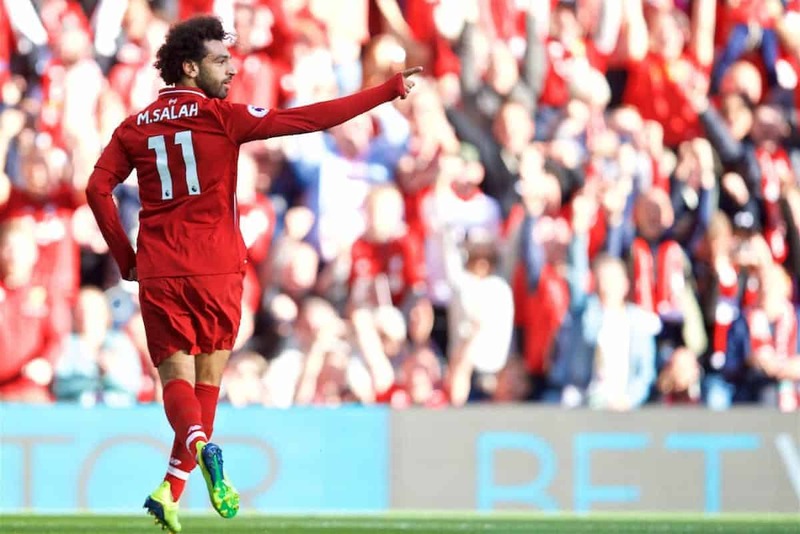 After their comfortable win over West Ham on the opening weekend and a steely 2-0 victory at Palace, the Reds sought another three points at Anfield on Saturday. With Man City held to a 1-1 draw by Wolves earlier in the afternoon, the onus was on Jurgen Klopp‘s side to take advantage and make it nine from nine. The manager opted to make no changes to his side for the third consecutive game, with the likes of Jordan Henderson, Xherdan Shaqiri and Daniel Sturridge confined to the substitutes’ bench and Fabinho left out entirely. 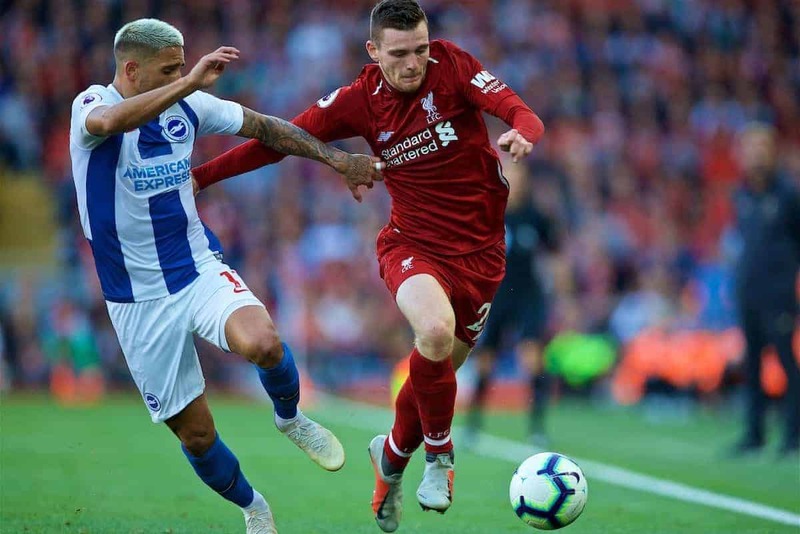 Taking on a Brighton side who defeated Man United in their previous outing was clearly a tough challenge for Liverpool, and despite a difficult evening they prevailed. Brighton sat back as Chris Hughton fielded an extra midfielder in the form of Yves Bissouma, and the Reds almost got off to a blistering start as Sadio Mane fired just wide on five minutes. Roberto Firmino went closer shortly after, with his brilliant run and close-range header somehow thwarted by the brilliant Mat Ryan. With Naby Keita brought down on the edge of the penalty area on the charge, Trent Alexander-Arnold, James Milner and Mo Salah stood over the free-kick, and the No. 66 hit the bar with his effort. They weren’t left to wait long for the opener, however, as a bizarre lack of concentration at the back saw Milner, Mane and Firmino pounce, with the latter threading Salah through for the opener. Firmino curled another strike just over the bar after a period of sustained possession, but Liverpool were forced to settle for a one-goal lead heading into half-time. The second half began with a strange call from referee Chris Kavanagh, who erred on the side of caution despite Ryan wiping out Firmino in the penalty area, with the No. 9 clearly favourite to win a high ball. Another remarkable decision came with Milner the victim of a late, studs-up challenge from Bissouma, with the midfielder only shown a yellow card. With the game going through a lull entering the final 15 minutes, Klopp opted to replace Mane with Sturridge, while Hughton also sent on Pascal Gross in a bid to steal an equaliser. Alexander-Arnold almost added a second after Milner found Andy Robertson‘s great run, but the right-back’s shot was blocked for a corner. At the other end, Alisson made a brilliant save to deny a late leveller from Gross, with Klopp then sending on Joel Matip to shore things up and ensure Liverpool take the three points.